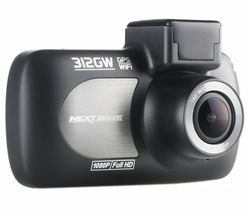 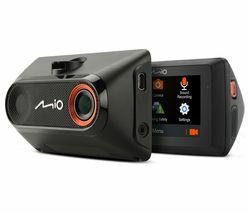 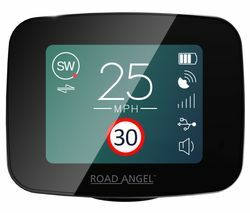 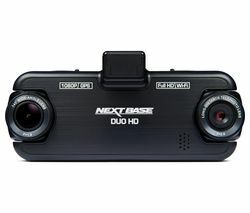 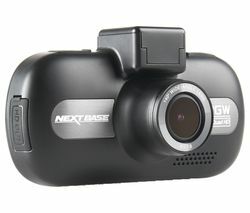 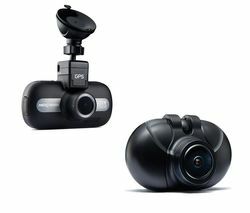 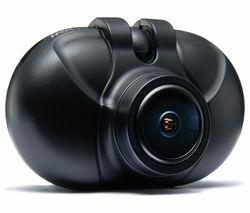 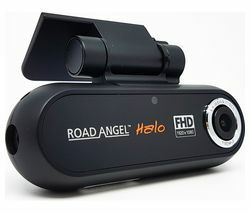 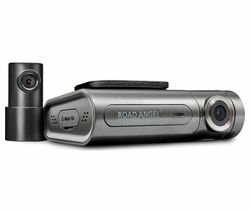 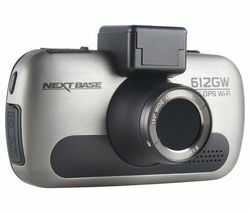 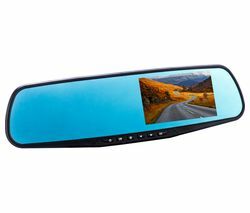 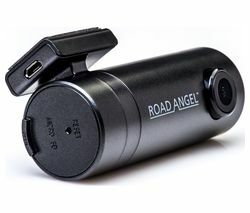 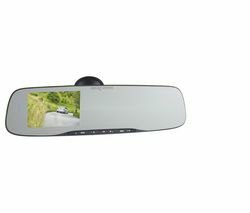 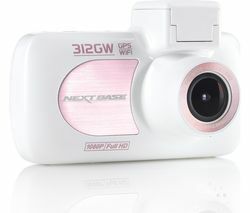 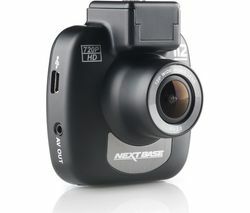 Top features: - Two-in-one design hides a dash cam in your rear view mirror - Hidden 4" screen to playback footage - G-sensor to save important files Two-in-one designUltra-lightweight and uniquely designed, the Nextbase Mirror Dash Cam is a discreet addition to your vehicle for the extra security you need.Five suction cups with extra grip and a backup strap let you attach this dash cam to your rear view mirror so you can record the road ahead in Full HD and with a 140° wide viewing angle. 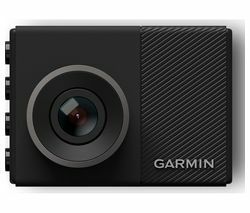 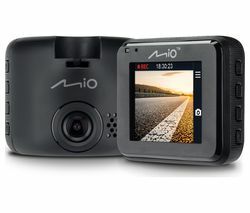 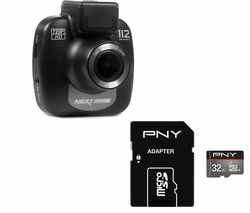 Capture clear action in bright and dark light thanks to wide dynamic range image processing.Hidden 4" screenThe dash cam's 4" screen is hidden while the camera is recording. 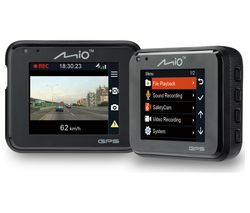 Access it easily to change settings or view footage.For added convenience, built-in WiFi lets you see dash cam recordings on your phone or table using the Cam Viewer app. 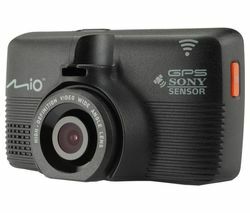 Share footage with friends, insurance firms or police if you ever need to.G-sensorWhen the G-sensor senses unusual movements or impact, images recorded in those moments are automatically filed away so that they are not recorded over, and you can refer to them as needed.Built-in GPS keeps track of speed and location so that details are always clear when you need them.